Let’s NOT sing like the birdies sing. Common Social Media Mistakes Writers Make. This was a great blog! As a new author establishing a fan base it can become quite frustrating! So this was definitely worth the read! 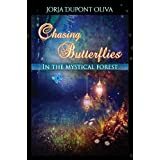 Enter to win signed copy of Chasing Butterflies in the Magical garden. A picture of YOUR magical garden. Also you and other viewers will get to pick the top five, I will post them to this site and the voting will begin. You have until June 30, 2014 to submit your photo. Send the picture to email address jorjao@msn.com on subject line type GARDEN ENTRY also include your mailing address as to where I need to ship the book to with the full name of the recipient. 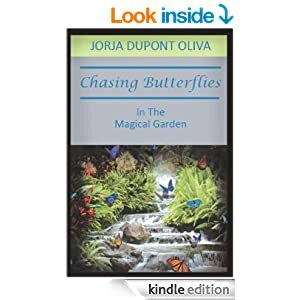 Chasing Butterflies in the Magical Garden by Jorja DuPont Oliva. 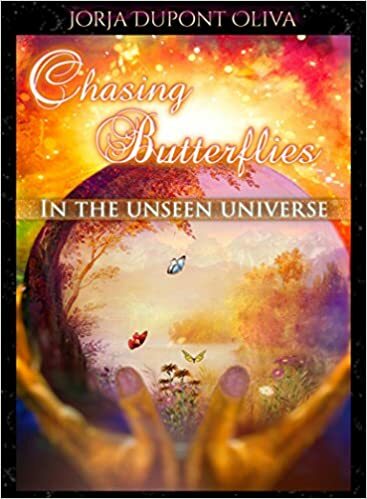 Wonderful book review blog- look Chasing Butterflies made the list! This was an excellent read! It really hit home for me and because it hit so close to me, it took me a little longer to read but I really enjoyed it. It really shows that even when things don’t go just as you imagined, there can be even better things that open up to you. 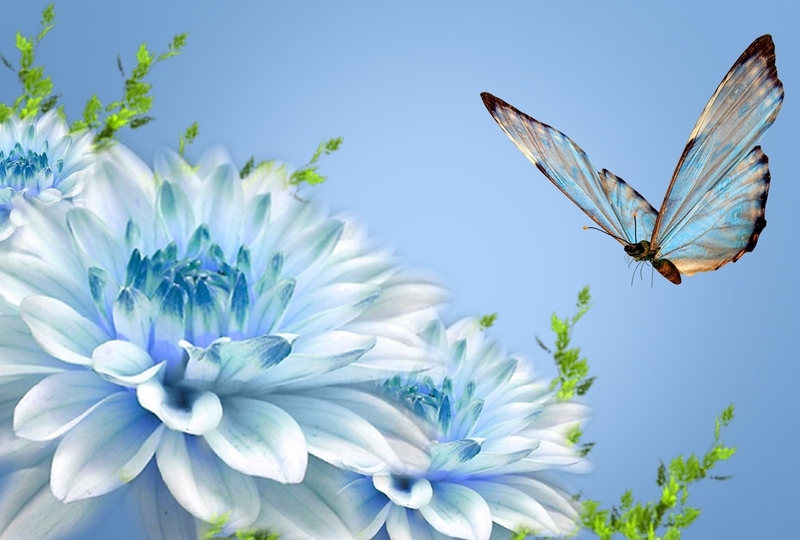 Even though life can be hard to survive and even though things don’t always turned out as planned, better things do come along… ones you never could have imagined. I really recommend this book to everyone. This will be one I read again and again. I enjoyed this blog so much I had to share! What I find funny about dreams is that most of the time we tend to attach a sort of vague hope to them. It’s like we spend an awful lot of time contemplating a distant future when all our dreams come true, instead of actually trying to make them come true. I try not to regret (the things I did or didn’t do) but I can’t help but feel sorry that half my “career” as a writer was spent like this. I wasn’t writing that much, mostly because writing is kind of hard – especially when you’re just starting out and you’re worried about technical stuff, about the mechanics of writing. I suppose all aspiring writers spend more time wishing for stories to magically get written. This is a Flagler County Local Author! Great person and writer! Check him out! Quick description: A mortician suddenly finds herself tasked with carrying out the final thoughts of the corpses she embalms. Bringing closure to the recently deceased seems like a worthwhile task, until she embalms the corpse of a sociopath bent on murder. Tim Baker was born and raised in Rhode Island, where he lived until moving to Florida in 2006. He has written 6 novels and co-written 2 zombie novellas. He is an avid dog lover, a motorcycle enthusiast and a proud member of Red Sox Nation!